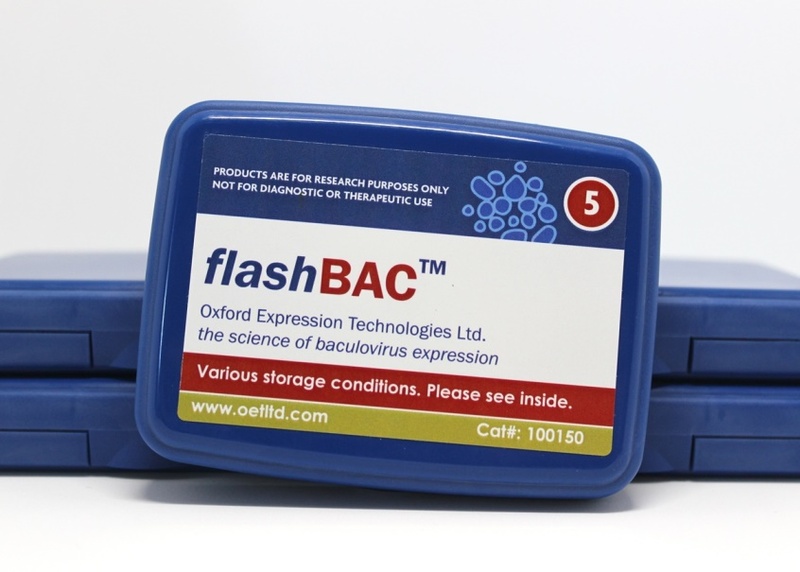 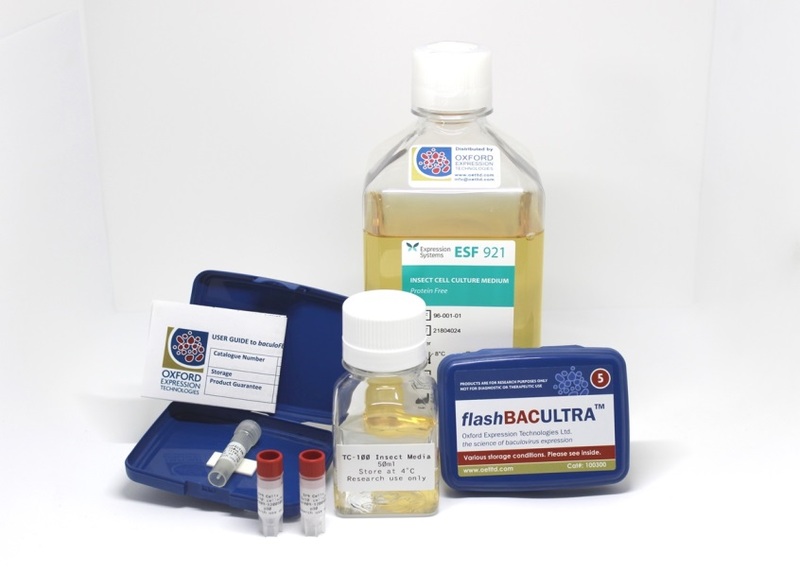 baculoCOMPLETE (cat#400100) is the perfect choice for those new to the baculovirus expression systems or for those wanting to upgrade to the flashBAC™ expression platform. 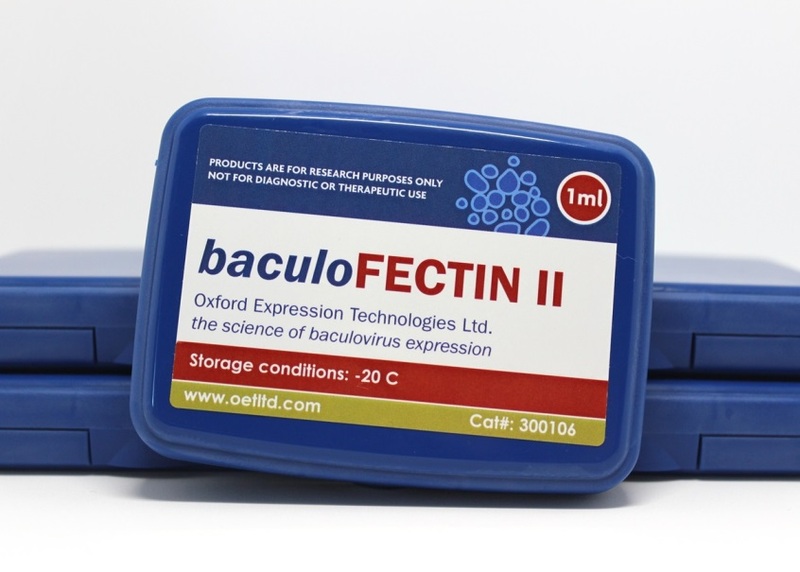 baculoCOMPLETE contains all the components needed to get started with baculovirus protein expression in one convenient package. 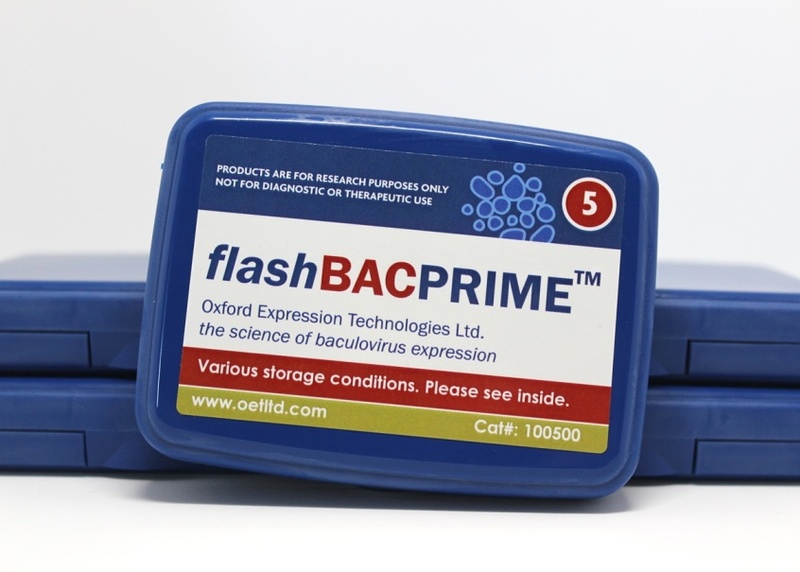 All items within the kit have been optimised to complement one another and allow you to produce the best titres of recombinant virus and protein yield.